Our year 2 children were fantastic at the Harold Hill Schools music festival last week. 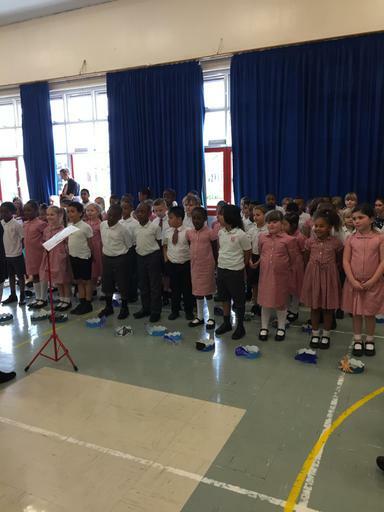 They had to learn a selection of songs based around the theme of the event which was 'Water' and performed these alongside the other children at Hilldene Primary School. Each school also presented their own song and ours was 'Rolling in the Deep'. The children were amazing!